Spring is coming…it’s time to update our makeup bags with the latest beauty launches. 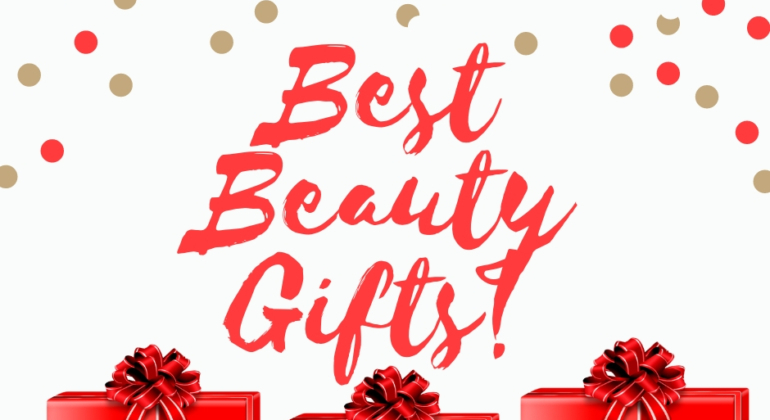 Nordstrom is bringing the biggest trends from New York Fashion Week and showing us how to update our look in the Spring Beauty Trend Event. 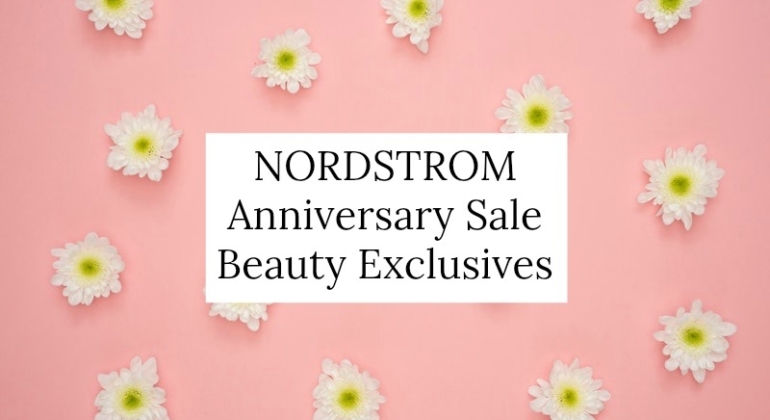 One of the must-shop events of the year is right around the corner…the Nordstrom Anniversary Sale. 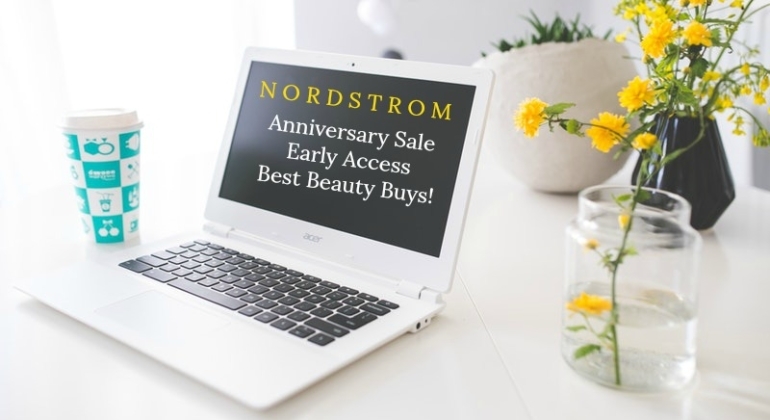 Early access for Nordstrom cardmembers starts today! 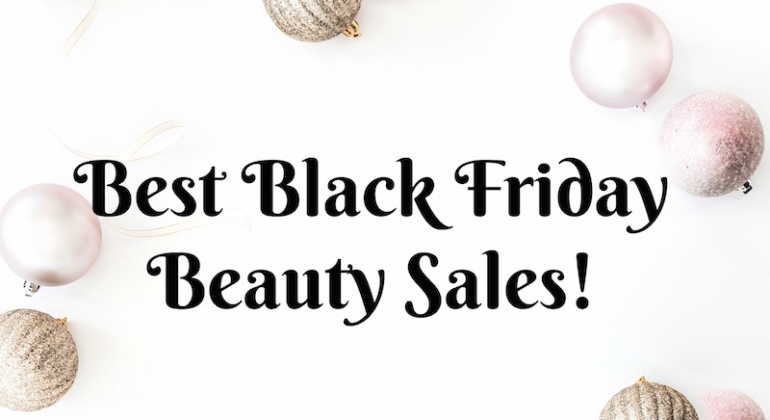 I’m previewing some of the best beauty buys so that you don’t miss out. Let’s go shopping!